Home Flashing Tools Phoenix Service Flashing Tool Download. 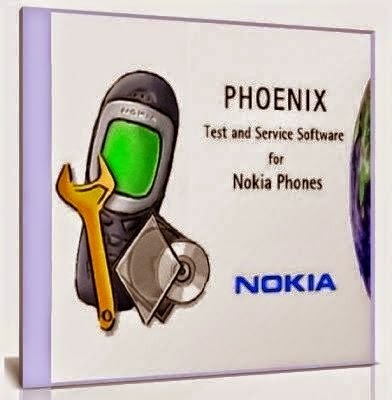 Phoenix service is flashing software which helps you to flash all nokia java mobiles. If your mobile can support for USB data cable you can flash it easily. Before flash you will need to download flash files/firmware of your mobile You can download from here or any other flashing files site.. If you haven't flash files of your mobile phone you can't do it all. You can flash your Nokia mobile phones with flashing software phoenix service. It can helps you to flash all those devices which are dead or locked by password. If your mobile is turning on but locked by any password you can flash it very easily by using flashing tool phoenix service. While looking over the searches conducted by Phoenix lovers, I noticed that most of them are searching for Phoenix Service Software 2014 but that isn’t available. Phoenix developers have stopped developing this product anymore, so you need to rely on Phoenix Service Software 2012 which was lat updated and released in 2012. If you are searching for the 2014 version of this tool, stop it here. 2012 version is the most recent one which can be downloaded from the download link provided at bottom of this page. 2. Nokia USB data cable.